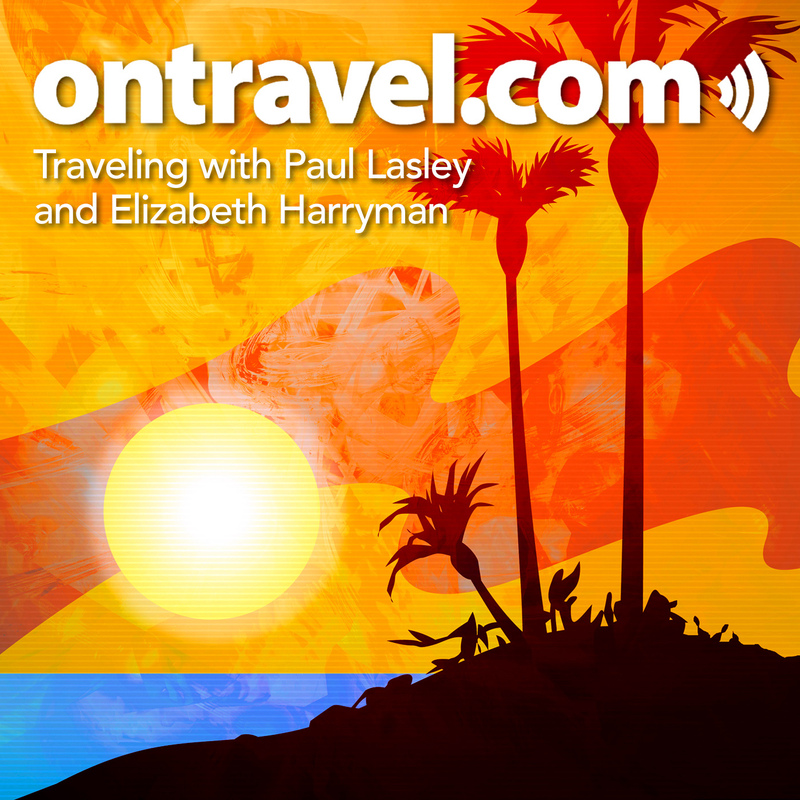 John DiScala, alias Johnny Jet and his wife, travel journalist Natalie DiScala, join Paul and Elizabeth to chat about what it’s like to travel around the world. And you don’t have to be a millionaire or a celebrity to do it. Join us for a fun, free-wheeling, and informative conversation among four folks who love to travel. 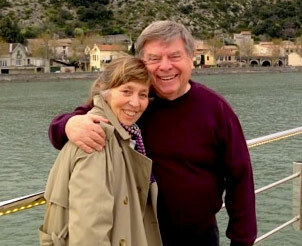 Gary Arndt joins Paul to share travel memories during the holidays and in the Winter. Together they share some of the tips and strategies they use to cope with travel during busy times and during the holidays. Great tips for traveling with the family during the holidays from David Magana of Dallas-Fort Worth International Airport. 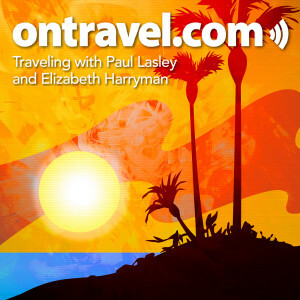 David chats with Paul and Elizabeth about how you and your traveling family can de-stress and thrive this holiday season. 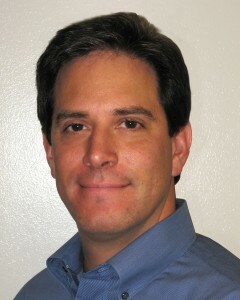 David also shares some very neat services DFW offers for families, kids, and other holiday travelers. 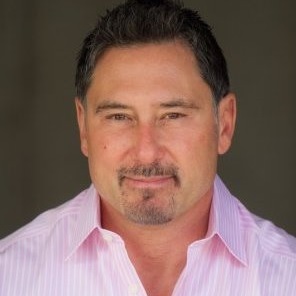 Tom Spagnolo joins us to explain why CheapOAir is so good at what it does. They find low airfares to just about anywhere and in today’s world of high cost flying that is a good thing. We also talk about tips for getting the best deals and ways to lower the stress level when flying. Liz Carisone chats with Paul and Elizabeth about a unique car service that they have been using for over a year. 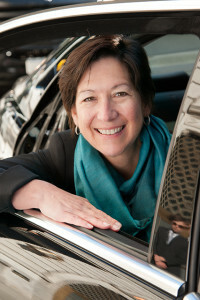 She is the chief executive officer of GroundLink, a global black car service with a sophisticated tech-enabled platform operating in major cities throughout the world, offering the industry’s only on-time guarantee with a focus on duty of care, reliability and exceptional customer service. Liz is instrumental in scaling GroundLink’s global infrastructure and driving the company’s continued focus on being the leading car service provider for frequent and business travelers and their travel arrangers. She talks about things that travelers leave behind and also about safety. She has a background in travel security and GroundLink has extremely high security standards for their cars and drivers. 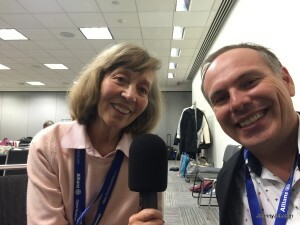 Vanessa Somarriba talks with Paul about that makes Toronto such an interesting city. The great markets, restaurants that pioneered farm to table dining, and world class theater are some of the attractions but it also offers a atmosphere perfect for walking and that encourages visitors to explore the neighborhoods and downtown. It’s Greyhound’s 100th Anniversary this year and Andy Kaplinsky, CFO/Chief Commercial Officer joins Paul and Elizabeth to discuss the major improvements the company as made to modernize their brand. This year nearly all of the 1,200 fleet will consist of brand new coaches that feature free Wi-Fi, power outlets, leather seats and extra legroom. They’ve also rapidly been expanding their Greyhound EXPRESS service the past four years, which offers nonstop routes for those who want a quicker travel time. Of course, this has been driven in part to Millennials’ rising demand for more flexible, affordable travel options. Greyhound is a company moving forward and offering a real alternative to the airlines on shorter routes. 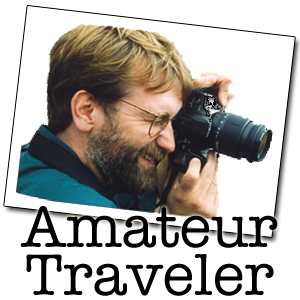 Chris Christensen of Amateur Traveler talks with Paul and Elizabeth about a driving trip through middle America. From the Nego League baseball museum in Kansas City to country music in Nashville and the Civil Rights Museum in Memphis it was a trip to remember and experience some of the history both painful and noble in America.